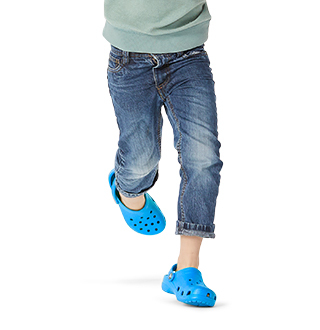 The offspring of Crocs' most water-friendly collection, these sandals feature adjustable straps with a hook & loop closure system to provide a secure fit for every child. 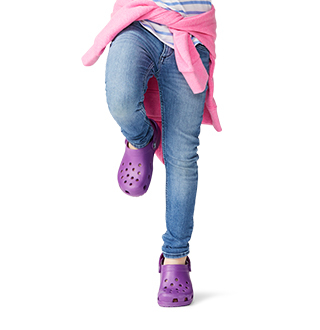 They’ll love the incredibly comfortable Croslite™ footbeds on top of siped outsoles that channel water and dirt away for better traction during all-terrain playtime. 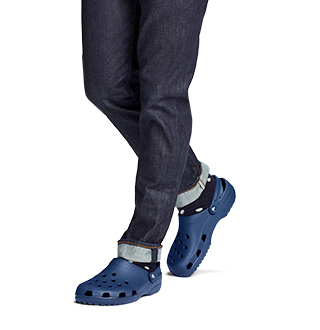 "I bought these in a size up because there were so many comments that these fit very small. 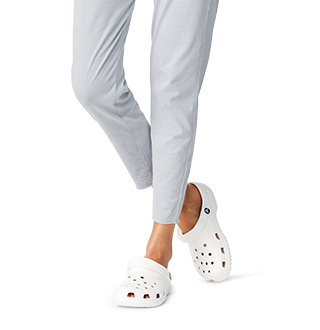 Ended up being way too big for my daughter, going to have to see if I can return for her actual size."